The following services are presented in family medicine center . 1- Pre-marital examination and counseling. 2- Family counseling and Adolescent problems. 4- Treatment of common diseases and infectious diseases . 5- Treatment of common psychiatric diseases like depression, Anxiety, Phobia, and obsessive compulsive disorders . 6- Preventive aspect and early detection of serious and chronic like Cancer prostate, Cancer cervix and cornonary heart diseases . 7- Routine Check up and screening According to schedule . 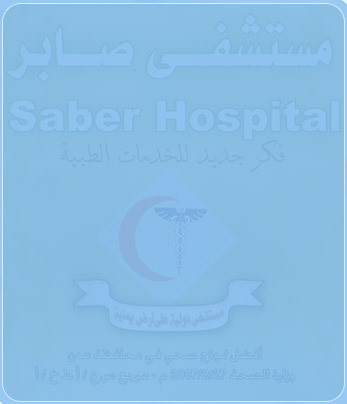 8- Treatment of Pediatric diseases, well baby clinic and counseling of children up bringing .